I hope you all of my U.S. friends enjoyed the Fourth of July Weekend. Here it was rainy and filled with thunderstorms, but it left me a lot of time for reflection and writing. 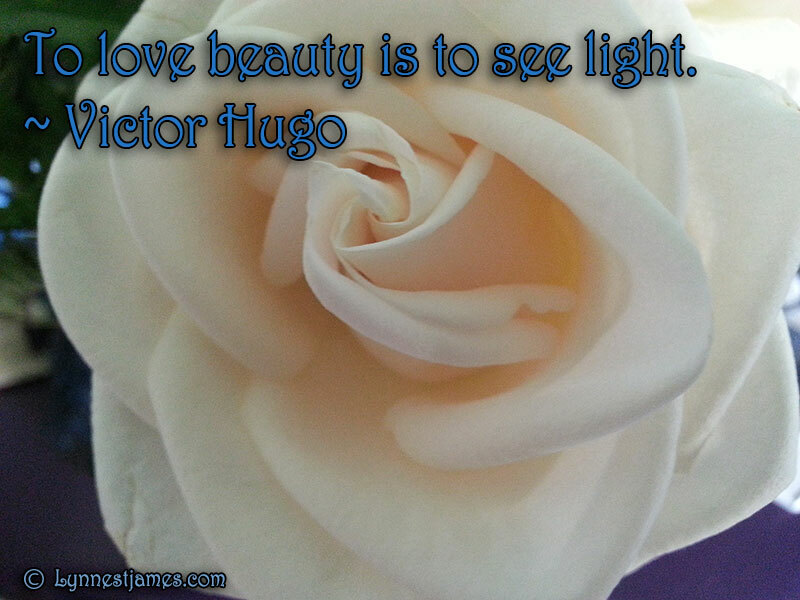 This month’s Monday Quotes will all be images of flowers I’ve taken, to remind us all of the beauty in this world. I hope you enjoy them and come back each week for the new image.